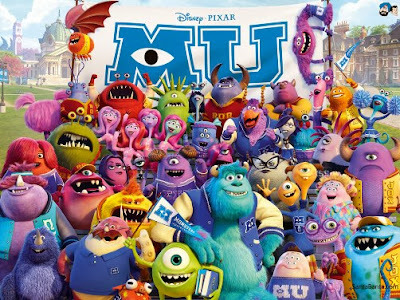 Sebelum menjadi top spooky monster di Monster Inc (2001), Mike dan Sulley bertemu di Monster University, keduanya mengambil jurusan yang sama, scarer. Smooth + colourfull animations (uh Pixar, as always), greats plot, georgeous prequel, love it. Mike: How come you never told me that before? Sulley: Because,…..Because, we weren’t friends before. Whatever lies beyond right and wrong,…True friends supposed to make you a better person.